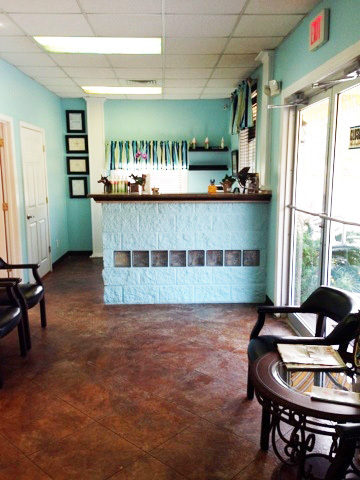 Oasis Veterinary Hospital is proud to offer a variety of food, treats, and holistic medicines. Please stop by and check out these high quality items for your pet. 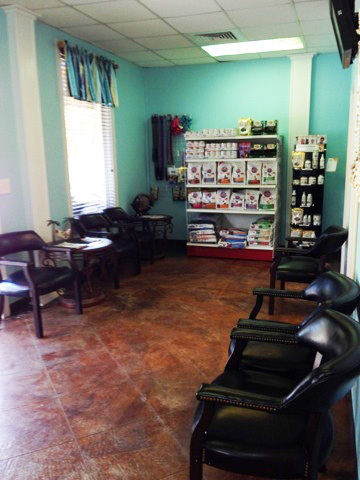 Whether you are a new client filling out paperwork, dropping your pet off for our "spa days," checking in for a surgery, or signing in for an appointment, our reception area enables you and your pet to relax comfortably. 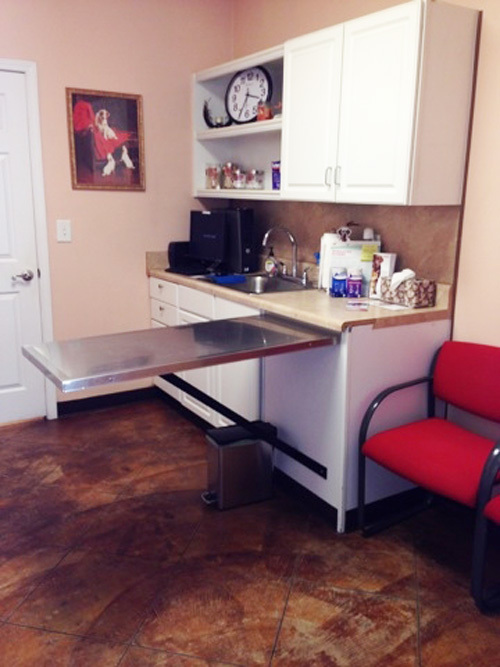 The exam rooms at Oasis Veterinary Clinic are spacious and calming. Exam Room 1 is decorated in a dog motif. Exam Room 2 is decorated with our feline clients in mind. Our mission is to provide the highest quality of veterinary medicine, diagnostics and surgery in a compassionate and caring environment. We are dedicated to the improvement of our clinic, continuous education and the adoption of technological advances to raise the standard of veterinary medical care. 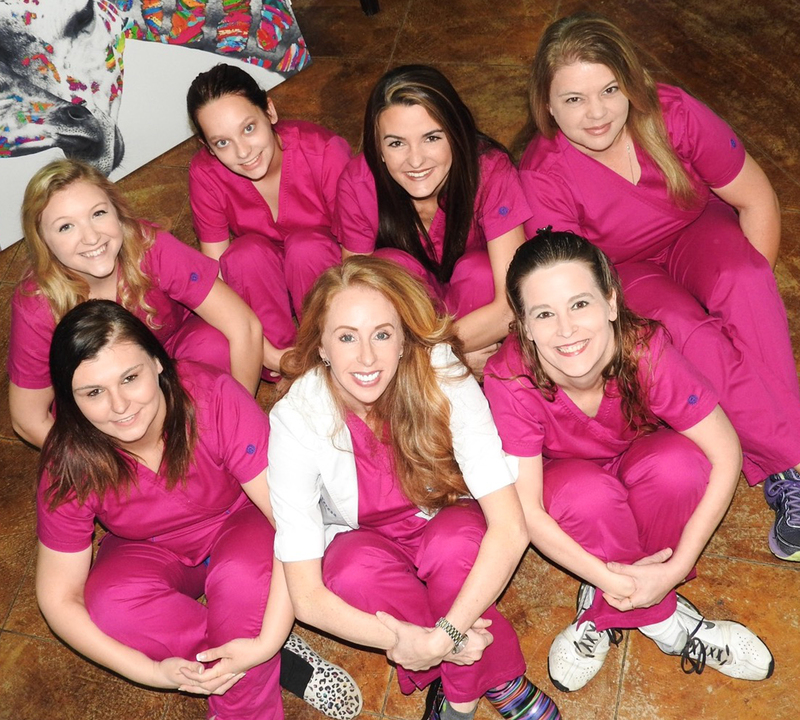 Our goal is to extend the lives of our precious patients through preventative care. We understand the special bond that exists between people and their pets. Our clients and patients are the heart and soul of our practice. By working together and putting forth our best effort we will be the preferred provider of veterinary medicine in southern Mobile County. 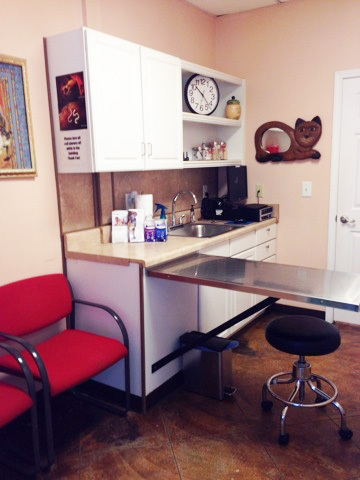 Oasis Veterinary Hospital was established by Dr. Teresa S. Williams in August of 2006. Our commitment to client service and medical excellence is stronger than ever. 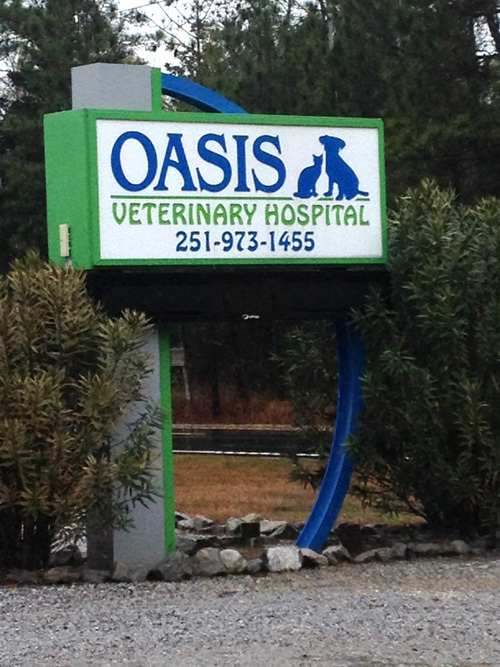 With a devoted and enthusiastic staff, Oasis enjoys an outstanding reputation for providing pets and pet owners the very best in compassionate pet health care.